This week we’re celebrating Fair Use Week at the Libraries. 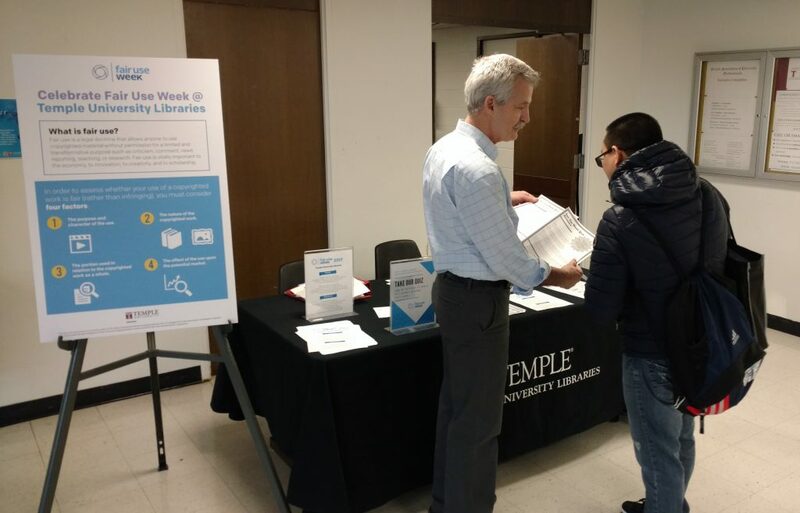 To find out more about the role of fair use in scholarly book publishing, we interviewed Nikki Miller, Rights and Contracts Coordinator at Temple University Press. Why is fair use important to the Press? Fair use is important to the Press for a few reasons. From a practical standpoint, obtaining permissions tends to be costly and time-consuming, so fair use allows authors to build upon others’ ideas without the added cost and time expense of gaining permission. Our mission at the Press is to participate in the dissemination of academic discourse, and without fair use, it would make this a lot harder to accomplish. Authors are generally required to tell their publisher what third party materials they want to use in their book. They are also usually responsible for obtaining permissions. Is this how it works at the Press? Yes, we have a clause in our standard contracts that states it is the author’s responsibility to gain permission for any copyrighted materials. Though I am always happy to discuss with our authors what material needs permission and offer to help him/her to find the appropriate rights’ holder. It is not always easy to find the rights’ holder so having more than one person searching can make the process quicker and easier. Do you double-check every single article/image/table authors use to make sure they really have gotten permission? I do. As soon as an image or text is deemed to be not fair use, I flag it and discuss options with the author. The Press has a standard permission form that we send to authors to send to the rights’ holders; this form grants us all the rights we need to move forward including others that we like to have, such as promotional use. If the rights’ holder has its own permission form, I read it to make sure it gives us all of the rights we need to include it in the author’s publication. Would you accept a fair use argument from an author? Under what circumstances? I would only accept a fair use argument for the inclusion of text, never for an image or table. Unless the author uses data from an original figure to create his/her own table, as that qualifies as transformative use. However, I have had authors argue that their usage of copyrighted material is fair use when I think it is not. When this happens, I listen to the author’s argument, and we usually reach a compromise with what to do next. Most of the time this occurs when the ratio of quoted material to analysis is too low, so I ask the author to both cut some of the quote and to add additional analysis to his/her argument. When analyzing if borrowed material is fair use, I tend to be stricter on the analysis of poetry and song lyrics. This is because a lot of the times poetry and songs are carefully kept under copyright and are usually shorter as works. However, there are times that I deem poetry lines as fair use. In those instances, a very short piece of the poem is included and has a lot of analysis to accompany it. Additional factors I consider with poetry include whether the author is using it as ornamental text in the body of the work and if the author needs the exact language for his/her argument. If it is used for ornamental purposes in the body of the work then I ask the author to remove the poetry. How do you evaluate whether use of Press content constitutes fair use? 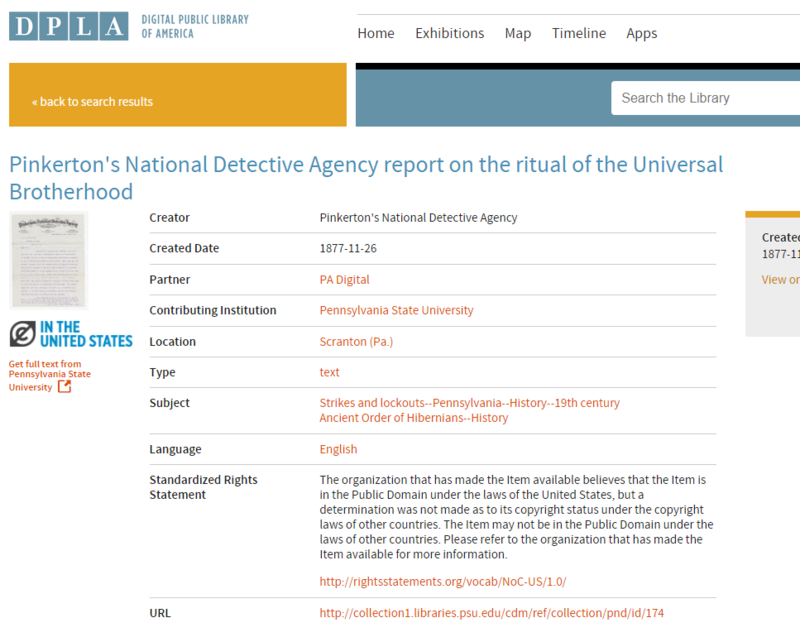 When we receive permission requests from authors to include material from Temple University Press titles in their works, I consider the same four fair use factors as when I evaluate our own authors’ manuscripts and whether the borrowed material they include is fair use or not (purpose and character of the use, nature of the copyrighted work, amount and substantiality of the portion used, and the effect of the use on the market). If the requested material does not fall under fair use, I grant permission (if TUP has permission to do so) to the requestor. I have received permission requests before for material that will qualify as fair use, and in those situations, I let the requestor know and ask that a proper citation is included in the work. 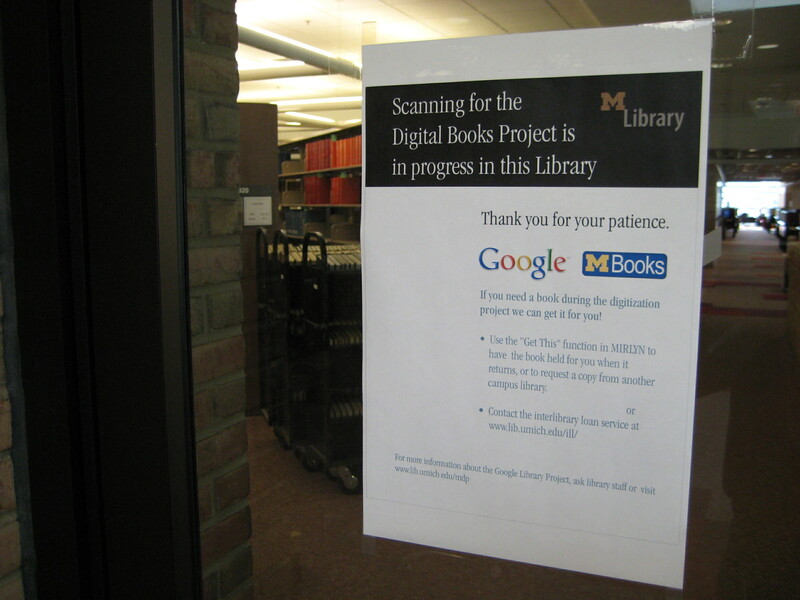 What do you wish more authors knew about fair use? I get a lot of notes from authors who think that because they cited borrowed material appropriately that the citation automatically deems material fair use and makes gaining permission unnecessary. Citing has no role in deciding whether the inclusion of borrowed material qualifies as fair use or not. Plagiarism and copyright infringement are not the same thing. Citing protects an author form plagiarizing, and only granted permission or fair use protects an author from infringing on copyright.